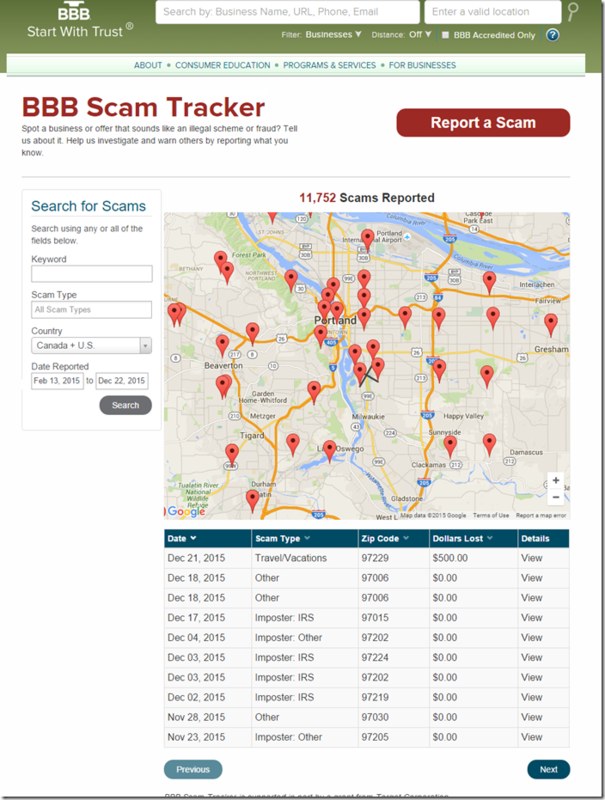 This tool ”BBB Scam Tracker” warns you about fraud in your area with details about each scam: description, time, money lost. It’s crowdsourced, however, the BBB does check reports and sends them to the National Cyber-Forensics and Training Alliance. 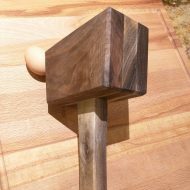 Try your own area and play with the tool. This news story is based on research that followed 34,000 American women over 13 years to see whether there was an association between the degree of weight gain normally associated with age and how much exercise the women did. The researchers estimate that women need to do at least an hour of exercise a day to prevent putting on weight. To read more about the study we recommend skipping the normal press outlets and reading a more complete article at the NHS in UK. I have attached the article below in the event it moves or becomes difficult to find. Read the actual article and pursue the links on the NHS website.